Sorry I'm getting to y'all late today, it was a pretty busy week on campus. We had our cumulative exam this morning, so I've been very preoccupied with that until now. 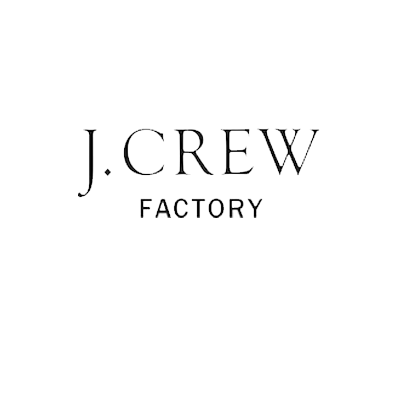 I did want to share with y'all some great finds from J.Crew Factory who is also having an extra 30% off today! Don't miss out on these fabulous fall styles! That horse sweater is too cute! Love your picks!